We think that our Q400 pilots have some of the coolest toys to work with. When you're flying through the spectacularly rugged Pacific Northwest, it keeps the flying fun. 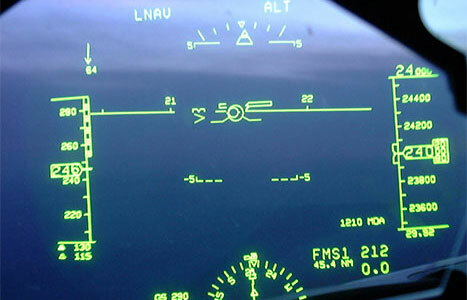 We were the first turboprop operator to use a head-up display system (called "Fogbuster" and for good reason). The system superimposes a holographic image of the approaching runway on a transparent screen positioned between the pilot and the flight deck windshield. Flight data from the instrument panel also is displayed on the screen. We are the only regional airline that uses RNP space-based approaches. 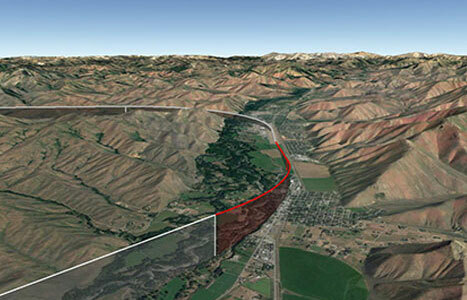 Our Q400 pilots can fly RNP approaches with curved paths into unique service airports such as Mammoth Lakes, CA, or Sun Valley, ID. Plus, our Q400 aircraft are certified to ILS CAT IIIa minimums, can land in as little as 600' visibility, and take off with only 300' with the heads-up guidance system. Learn more about our Q400's advanced avionics here.